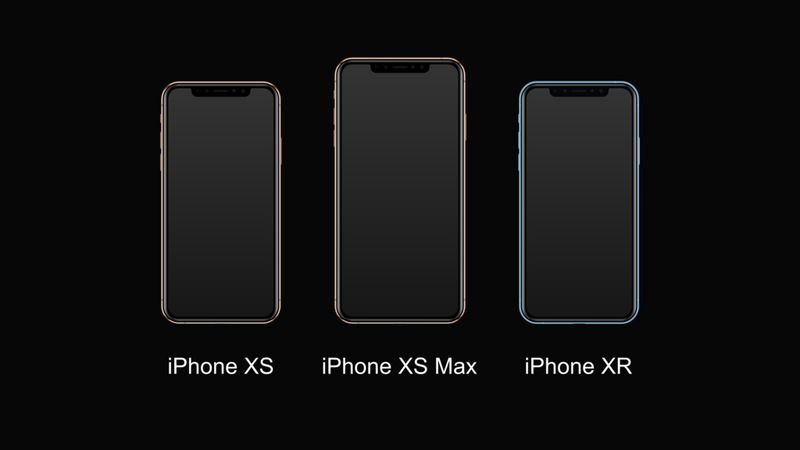 Apple has launched its three premium smartphone Iphone Xs, iPhone Xs Max and iPhone XR yesterday. These three smartphones design are the same. Apple has launched these three smartphones on the occasion of its 11th anniversary. 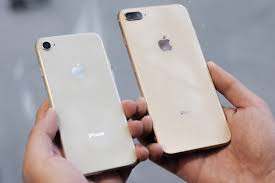 Iphone Xs, iPhone Xs Max and iPhone XR smartphones have been designed by the Katrapino-based technology firm. The design of Iphone Xs, iPhone Xs Max and iPhone XR smartphones is given in the same way as the iPhone 6, iPhone 6S, iPhone 6S Plus, iPhone 7, iPhone 7 Plus, iPhone 8 and iPhone 8 Plus. The Apple iPhone XR has been launched by the company in the Affordable Range versus the Iphone Xs and the iPhone Xs Max. Let's know about this smartphone in India about price, availability and features. The iPhone XR will also be available in three memory variants of 64GB, 128GB and 256GB. This smartphone will be available in White, Black, Blue, Yellow and Coral color variants. 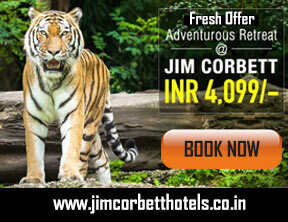 Its starting price is 76,900 rupees. This smartphone will be pre-ordered from October 19. This time Apple's all smartphones support Dual SIM. In addition, these smartphones will also support the eSIM card. Reliance Geo and Airtel are eSIM providers in India. The iPhone XR features a 6.1-inch LCD screen that saves the battery. The resolution of the screen is given 1792 × 828 pixels. Talk about the processor in the Apple A12 bionic processor. Which works on the neural engine and enhances the processing capacities. A 12-megapixel rear camera with a f / 1.8 aperture is provided in the back of the phone. With the phone's camera you can shoot 4K video. Talk about selfie camera, it has a 7-megapixel True Depth Selfie camera.